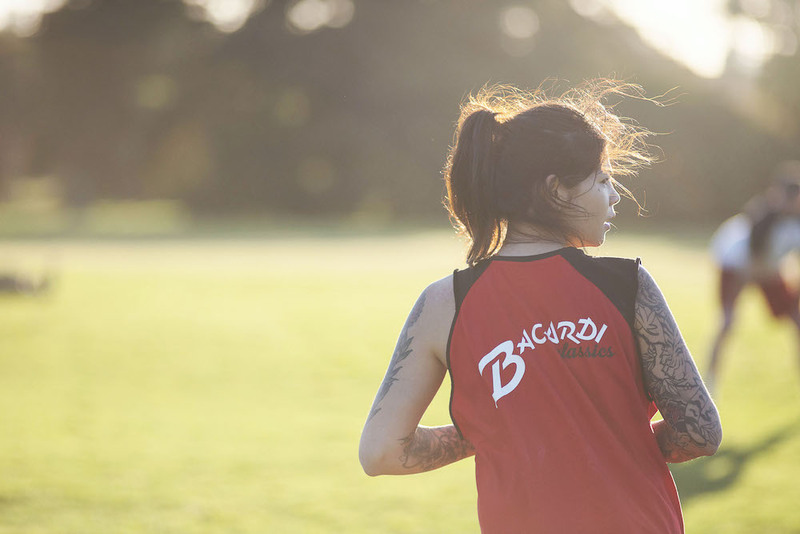 BACARDÍ is holding their annual ‘Bartender Softball‘ competition across Australia. 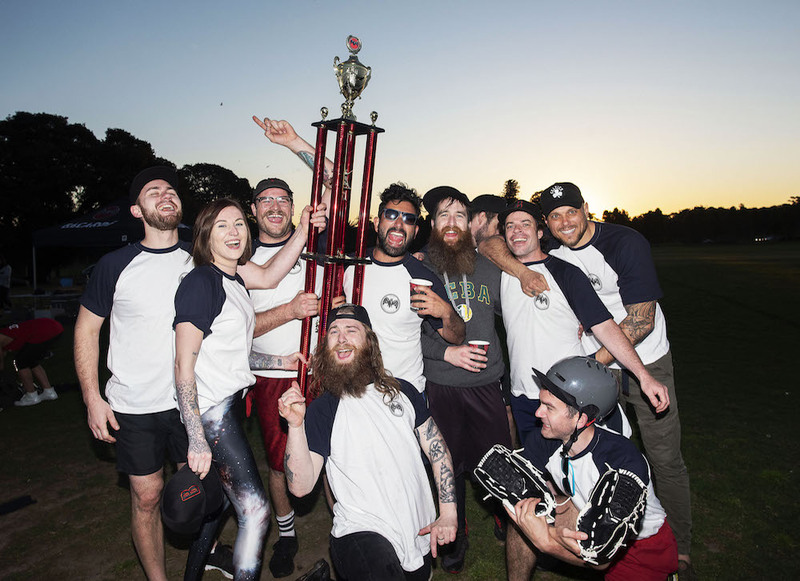 So grab your mitts and your balls to compete against some of the best bartenders down under. Starting in Adelaide then making its way across to Brisbane, Sydney, Melbourne and Perth. The event is to pay homage to the first BACARDÍ distillery workers in Santiago de Cuba, who finished their shifts with a game of baseball (and probably a glass of BACARDÍ as well). The game will also celebrate the strong team culture and camaraderie among bartenders. All are invited, so bring your fellow industry mates for a fun day out on the pitch.